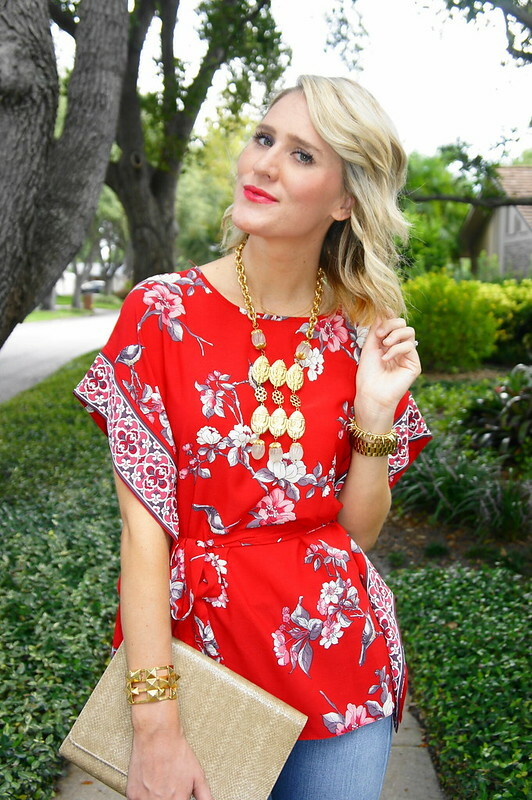 Wallis Fashion challenged me and some other great bloggers with a Transitional Style Challenge. 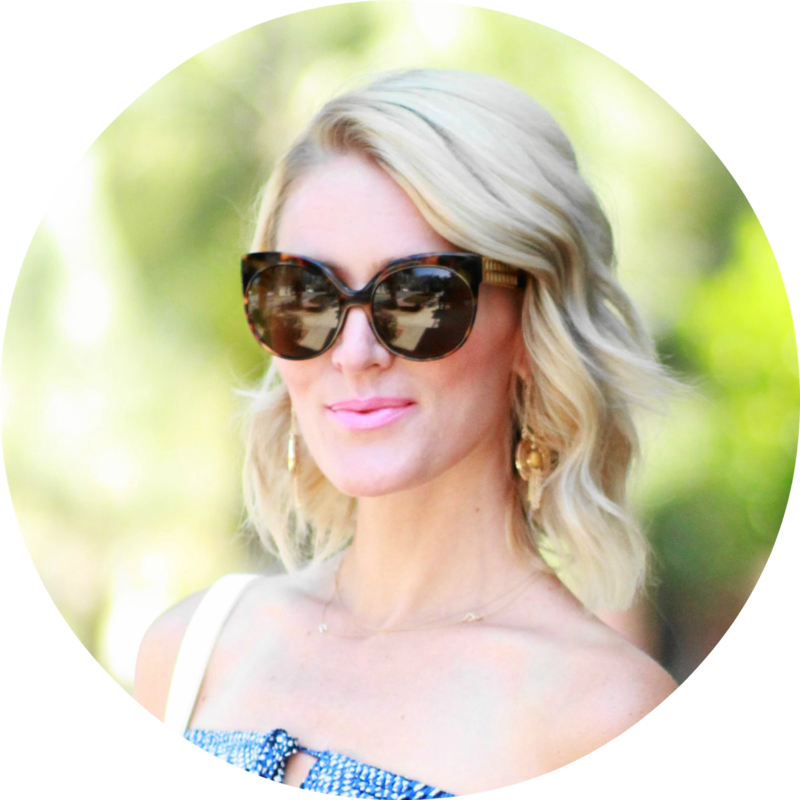 We all chose one item to style for summer and fall. 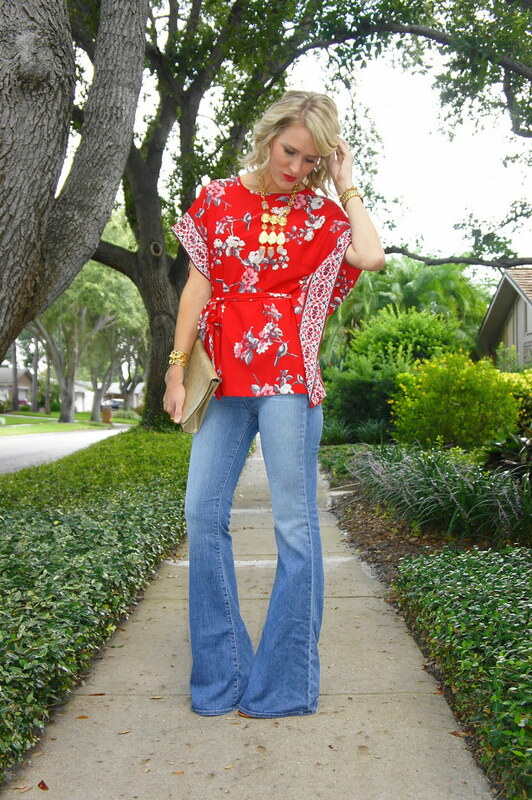 I went with this red floral kimono top. 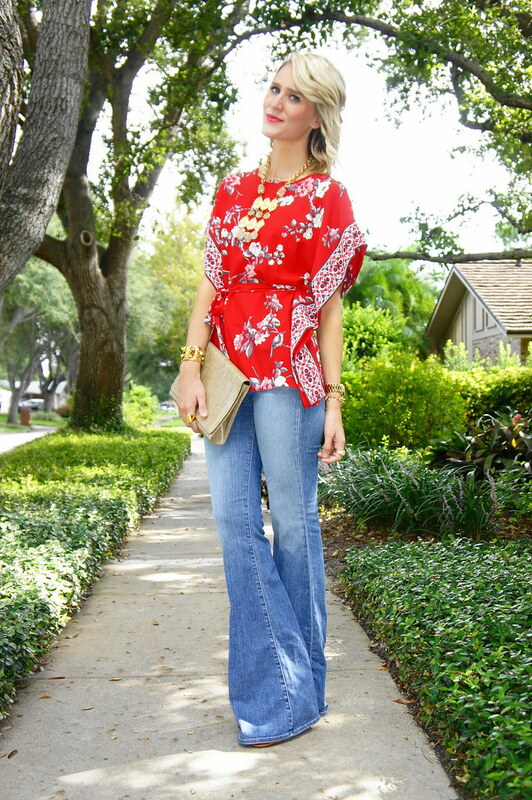 I'm a big fan of kimonos and I liked how this one could be easily dressed up or down. It has a polished feel to it, unlike many of the kimonos I own. 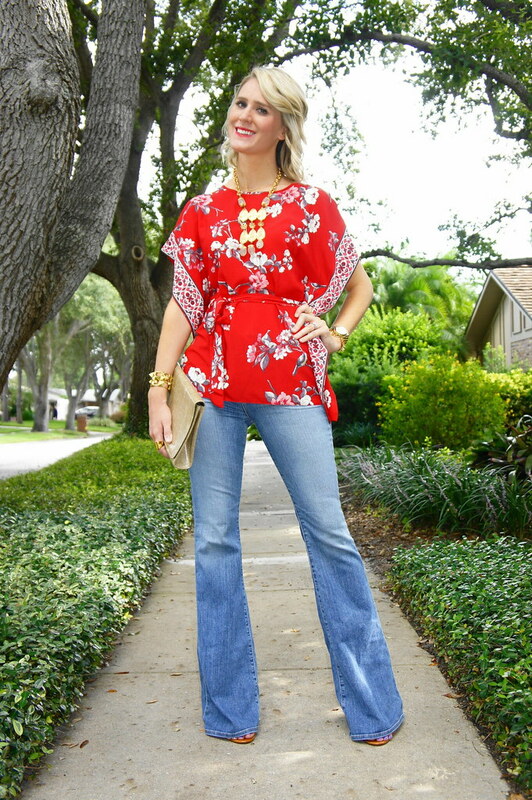 Since I'm a huge denim lover and being that this top is very boho, it only seemed natural to pair it with some long flowing bell bottoms -- boho chic at it's best, right? I think R.Zoe would be proud. ;) A swipe of some red lipstick and some vintage accessories and I was out the door! 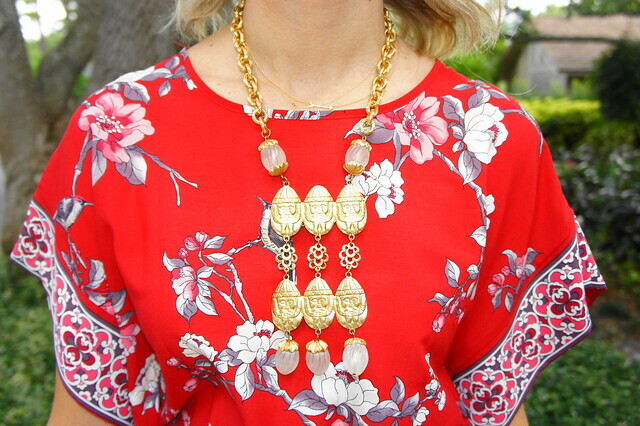 This look is perfect for a day of shopping and some early dinner and cocktails with the hubs. You always look fabulous in vintage styles! 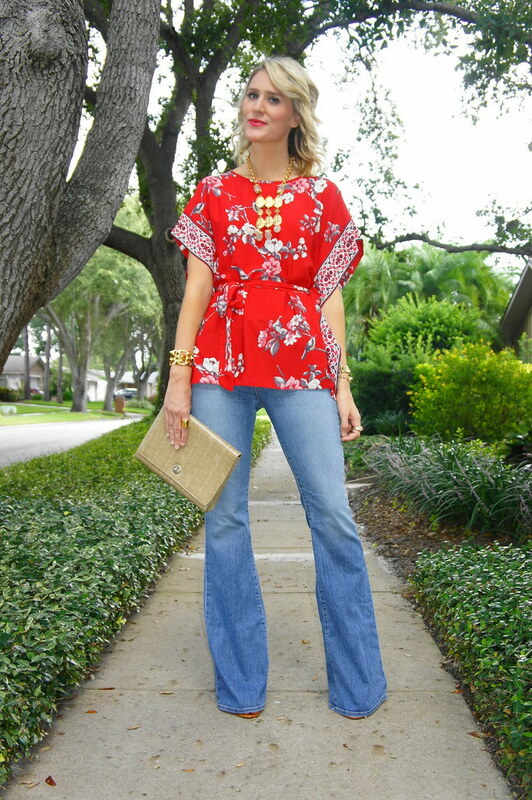 Love how you styled the gorgeous tunic with the flared jeans for a boho vibe :) Be sure to check out my style shoutout to you in my recent style inspiration post! Lovelovelove that top! Red looks fabulous on you. Good luck with the style challenge! 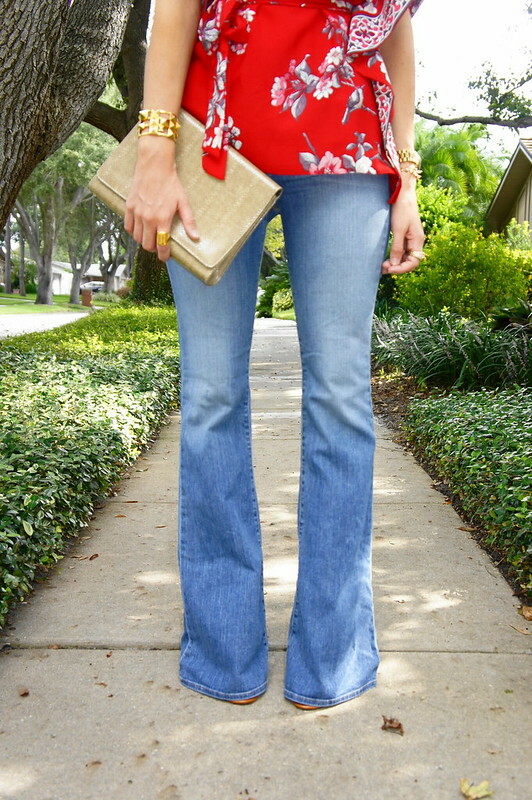 Totally loving your top and jeans! You look gorgeous as always! Love this outfit so casual and pretty.